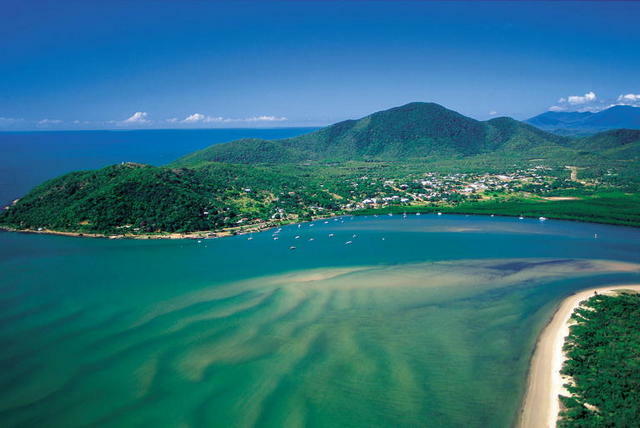 Jacqueline lives in the far north of Queensland, Australia, on the shores of the Coral Sea. She has a house built for the tropical climate - on tall stilts and with walls that open to let the breeze blow through. She lives with her husband who is easily managed, and her marmalade cats Blondie and Rudy who definitely aren't. Jacqueline writes romantic stories because she is an unrepentant romantic at heart. But she also loves travelling to interesting places and meeting new people, and they find a place in her stories too. When she is not writing, she is kept busy by her garden which is still maturing. 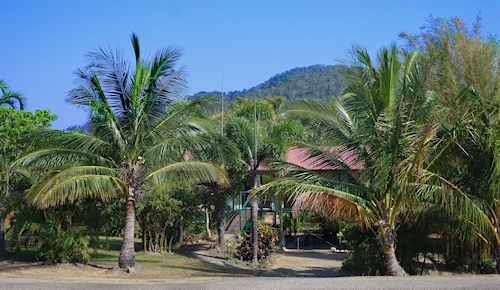 Right now her coconut trees look young and untidy but come back in five years and they will be towering over the house. And what could be more romantic than a coconut palm? Why write? Because it's fun! There's nothing quite like holding the first copy of a new book in your hands. The whole thing becomes addictive, and I can't imagine not writing. And things get even more rewarding when other people buy your books and share the stories. I wish I could say my writing will change the world, but honestly, just touching one reader for a while makes all the work worth while. Do I get bored? Do I suffer from writer's block? Are there days when the ideas just don't come? Not a chance! I'm afraid I write as easily as I talk, and my friends will tell you that's far too much.